Muscle specific massage for chronic pain conditions. I am a graduate of the Institute of Medical Careers in Pittsburgh, PA. 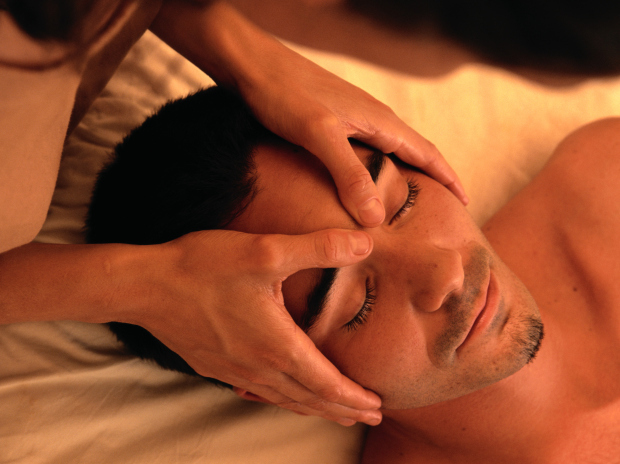 I was drawn to the field of massage therapy after suffering from chronic pain in my mid twenties. I specialize in chronic pain conditions including, fibromyalgia, PTSD, and traumatic accident. I am now serving the Altoona area.